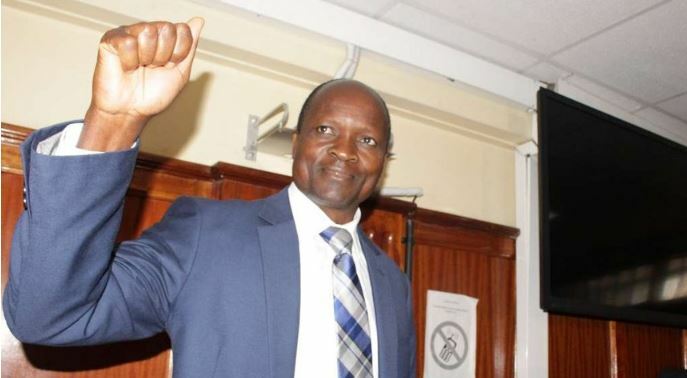 Apparently, Okoth Obado used his children in his money laundering schemes as EACC extends the corruption probe against the Migori Governor beyond Kenyan borders. According to the anti-graft watchdog, some months to last year’s polls, Obado and his children travelled to Australia carrying Sh4.5 million. In documents filed in Court and seen by the Star, EACC says Obado laundered the money at a high-end casino in Melbourne, Australia. The beleaguered governor changed the cash allegedly looted from the county coffers into Australian dollars at Crown Towers Casino. “The commission has sufficient information that on February 19, 2017, the governor and his children travelled to Australia while in possession of USD45,000 believed to have been fraudulently acquired from the county and laundered the money into AUD57,646 at Crown Towers Casino, Perth Western Australia,” EACC alleges. It is still unclear how the EACC got the information or whether Obado was gambling at the Crown Towers Casino, a facility that prides itself in, among other things, VIP gaming. It is also not known if governor Obado declared the cash at the customs office. Immigration rules require travellers in possession of currency exceeding Sh1 million to declare the money before departure.